Edgar Vella, was born in Mgarr in 1961. He followed art lessons in the Polytechnic, between the years 1978-80. In 1980 he entered the Major Seminary where he started the course leading to the Licentiate in theology between the years 1985-88. He was ordained priest in 1988 and served in two parishes until he was entrusted with a new duty. He was appointed assistant curator of the Cathedral Museum Mdina in 1993 where he organized various thematic exhibitions which attracted many visitors on a national level. He was appointed Curator of the cathedral museum in 2005, and in collaboration with the Cathedral Commission embarked on a vast project of refurbishing the whole museum. Fr Edgar was instrumental in introducing in Malta the Neapolitan Crib with a series of exhibitions between the years 2004-2016, and published a book ‘An Eighteenth century Neapolitan Crib in Malta’ in 2012. 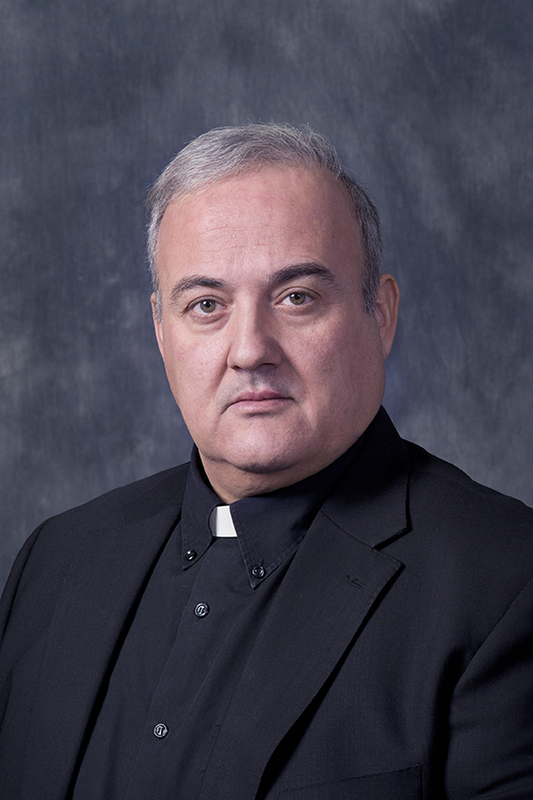 He occupies the seat of secretary for the Commission for the Cultural Catholic Heritage for Malta, responsible for all restoration projects carried out locally. He obtained a PhD degree and graduated from the University of Malta in 2012. Besides his contributions in various publications in Malta and Italy, he published his doctoral thesis ‘Treasures of Faith’ in 2016. Fr Edgar is a passionate art collector and connoisseur.